24-08-2006 - update by » defer. 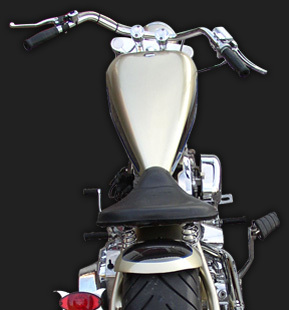 The new and improved Very Fast Chopper site is here! Alot of new things has been added, read the latest news items so you don't miss anything. The Gallery will soon have more images for you to watch! 21-08-2006 - update by » defer. As you can se, the grey enoying "click to active frames" around the flashobjects in Internet Explorer are removed. Less clicks - happy visitors! Very Fast Choppers goes from only HTML to some PHP, new functions will therefor be added. In the about sector you now will be able to find a sitemap, some technical information and a helpguide to cuztomize Very Fast Choppers. In the contact sector you now also will be able to contact Hans Erkenfjord with a mailform too. 22-08-2006 - update by » defer. Very Fast Choppers goes from old tables to brand new CSS building. The complete site is now 100% CSS only! This will make the site more flexible and better in all ways for all kind of browsers and systems. 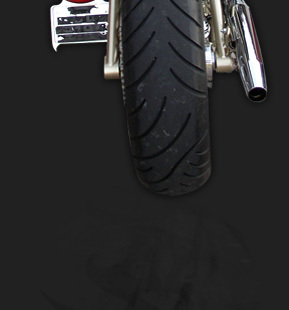 Things will really start happing at Very Fast Choppers - The Coolest Chopper Site on Web! 25-05-2006 - update by » defer. The flash now have preloaders and some other loadingtimes are fixed. 12-05-2006 - update by » defer. I have addad some real rock’n’roll to the site! 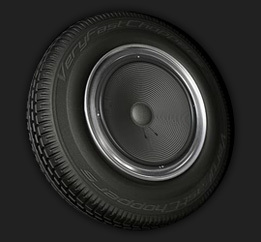 Check out this special designed 3D Tire-speaker animation exclusive for Very Fast Choppers! Click the image to see the animation in a popup window. The beta site is up and running! I hope you all will like this website and visit it often for new updates. Feel free to mail me or the webmaster for comments and suggestions. 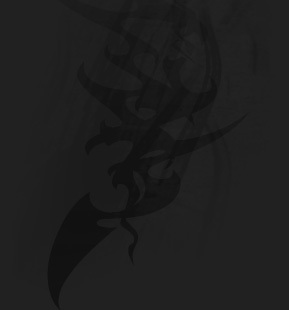 We will fix flash preloaders and improve loading over all in the near future, also add alot more stuff to the site. Enjoy your stay and be sure to check back!